Two hours north of New Orleans, step straight into pure antebellum splendour. 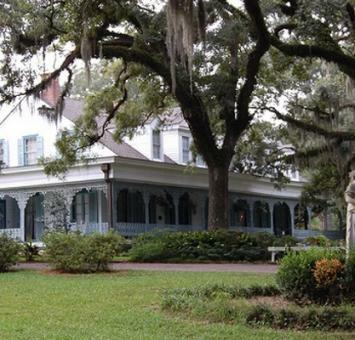 Built in 1796, Myrtle Plantation is as mysterious as it is intriguing. 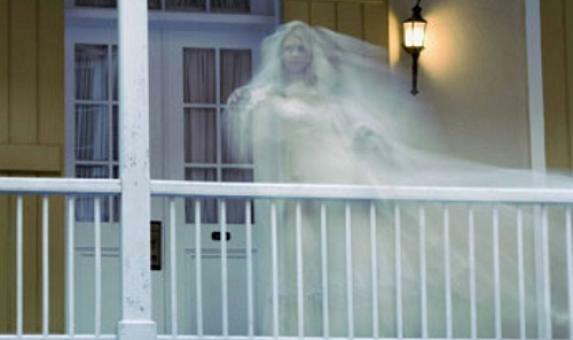 Relax in a giant rocker on the wide veranda or stroll through the historic, beautifully landscaped grounds....oh....and don't forget to say hello to the ghosts! There are many inexplicable happenings like a piano that seemingly plays itself - are you brave enough to have a closer look?